Located at the corner of Douglas & N. Sunrise in Roseville, CA. 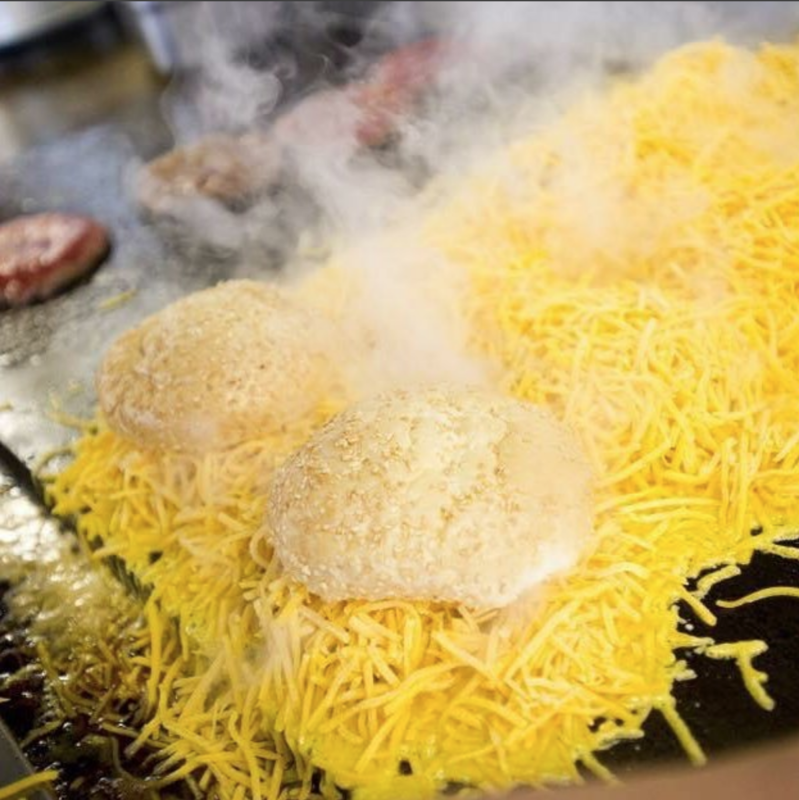 Squeeze Burger Roseville is Placer County’s favorite place to indulge in our famous “Squeeze with Cheese” We are one of 9 franchises that exists in Northern California. 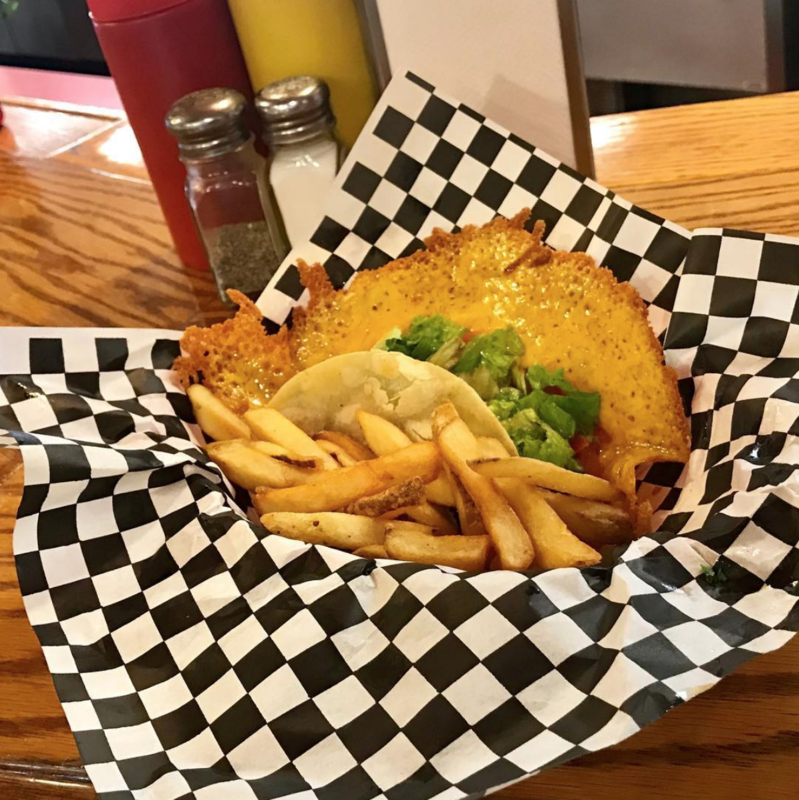 “The Squeeze Inn” has a unique history an an iconic menu that has made local and national notoriety. 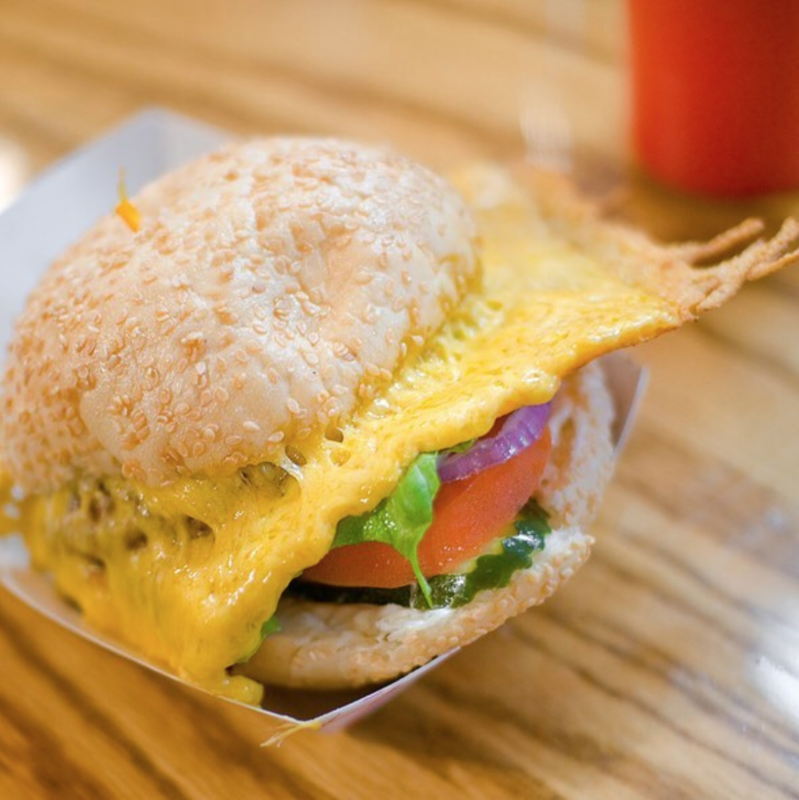 At Squeeze Burger Roseville, every hour is Happy Hour. With burgers that is! 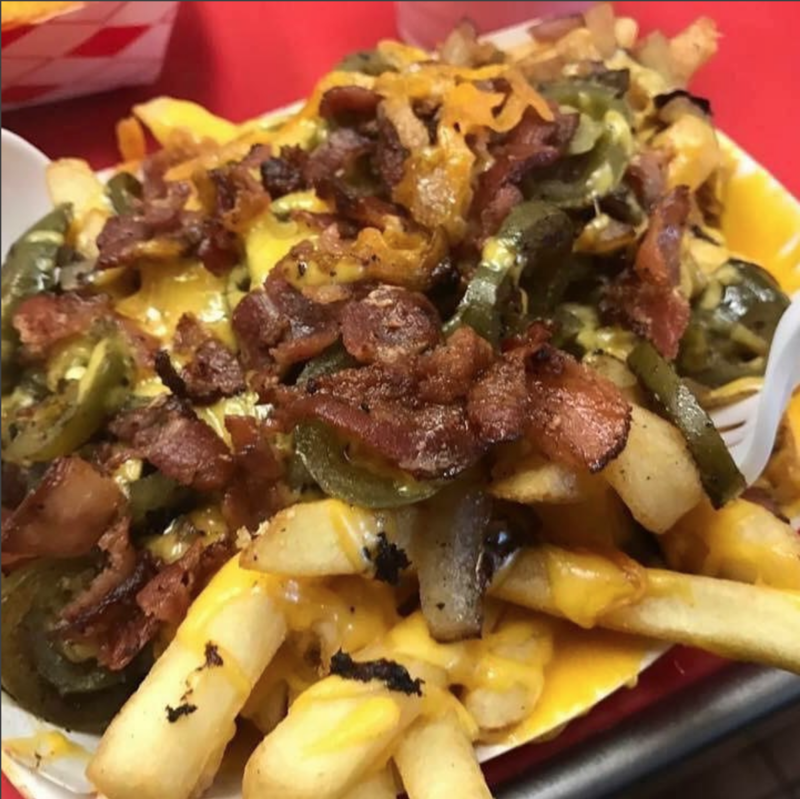 Bring the family in to relax, listen to great music, enjoy some hot fries and experience the love of the famous cheese skirt for yourself!!! Join us for a meal Monday -Saturday 11am-8pm with the whole family! 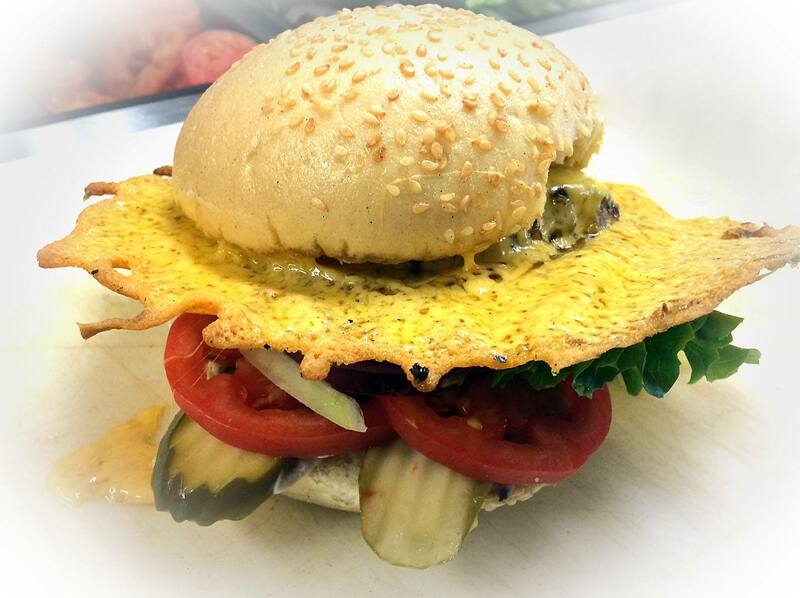 Enjoy a squeeze burger with our world famous cheese skirt or enjoy one of our other unique menu options! Finish up your meal with a delicious hand spun milkshake. Save yourself the stress and hassle of having to cook for your next big event! We cater corporate events, fundraisers, weddings, and other special events. Download our event application form below. Mayo, Mustard, Tom,Lettuce,Pickles,Onion on a Sesame Seed Bun. 1/4lb of Freshly Sliced Rib-eye Steak served on Sweet Roll w/ Mayo & Lettuce. 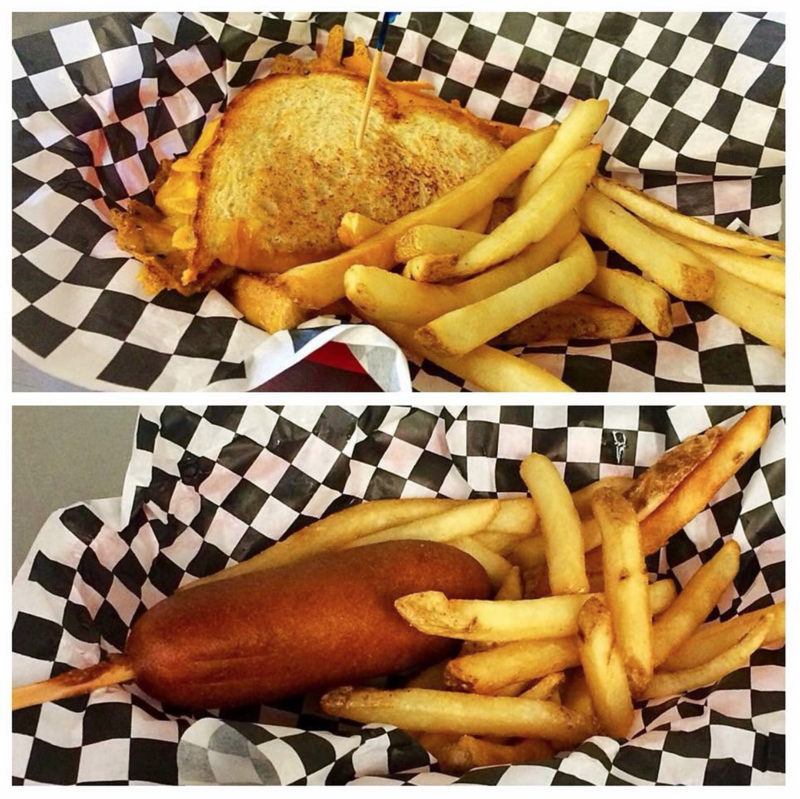 Take a peek at some of the delicious squeeze classics we are famous for. For events, catering, special offers and more be sure to follow us on Facebook & Instagram! We love bringing the squeeze to you! Weather you are hosting a birthday party, a shower, corporate event or any other special occasion, we love taking the work of worrying about the food off your hands! I consent to Squeeze Inn Burger Roseville Ca | Squeeze Burger Home of the original cheese skirt collecting my details through this form. 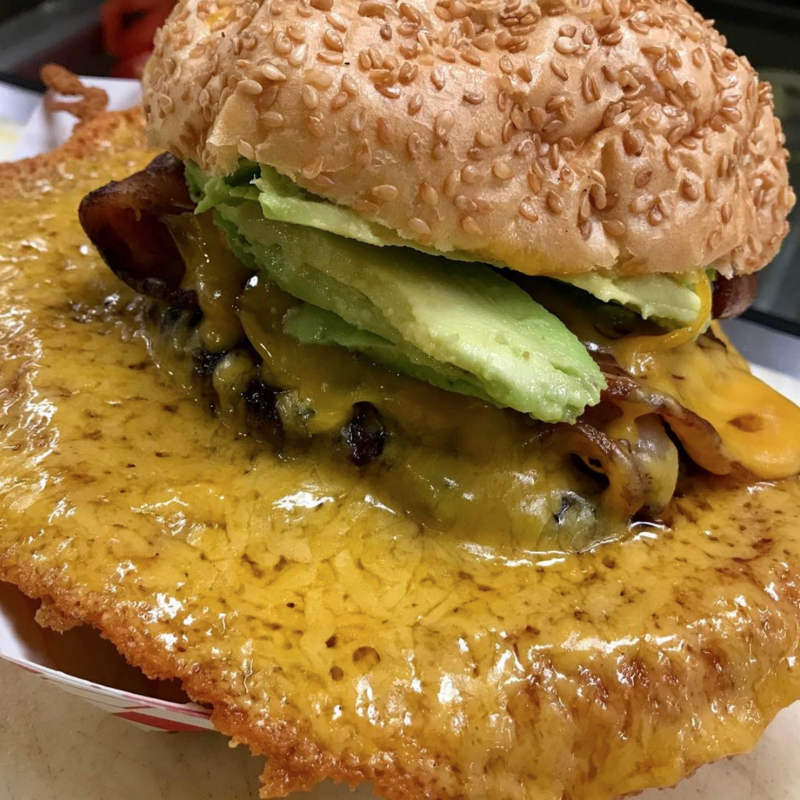 © 2018 Squeeze Burger Roseville. All rights reserved. Website Design by Edvalson Marketing.